When the conditions are less than ideal you can still go out on the Byerly Broadcast Wakesurfer. 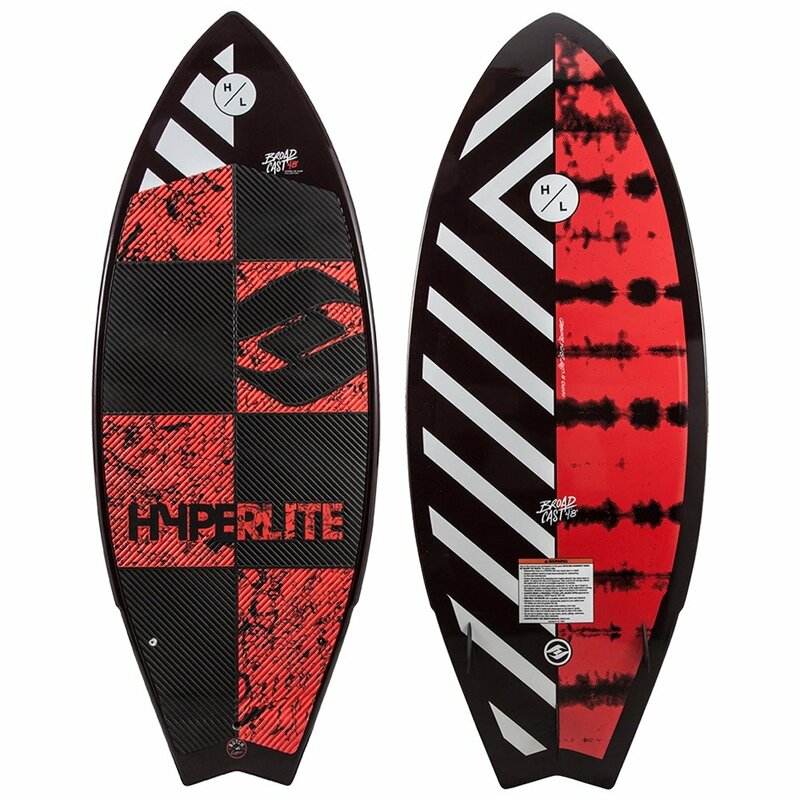 It's got a Swallow Tail shape that acts as the perfect pivot even when the wake is a little choppy, and the wider shape adds float that you can turn into speed. A Dual Concave base provides stability even in rough conditions, and the Monocoque construction ensures you don't have to worry about dings keeping you off the water. Awesome board! I got up first time I tried!